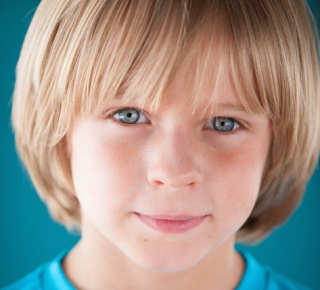 Hudson West has joined the cast of ABC soap opera General Hospital as the new Jake Spencer. He takes over the role of Elizabeth's son, last played by James Nigbor. Jake's biological father is Jason, but Lucky is his legal dad. West is scheduled to make his first GH appearance on April 25. The young actor was recently featured as Marcia Clark's son, Travis, in the FX series American Crime Story: The People v. O.J. Simpson. His other credits include Nicky, Ricky, Dicky & Dawn, Modern Family and Grace and Frankie.